new residential construction, renovations, and additions. Established in 1980, Winchester specializes in new construction of custom homes as well as seamless renovations and additions. Founder and chairman Bert Winchester and president Michael Campbell lead a seasoned team of talented professionals and support staff. Having completed more than 500 projects throughout the mid-Atlantic region, Winchester’s deep experience assures consistent high quality to the homeowner, the architect, and others involved in every project. 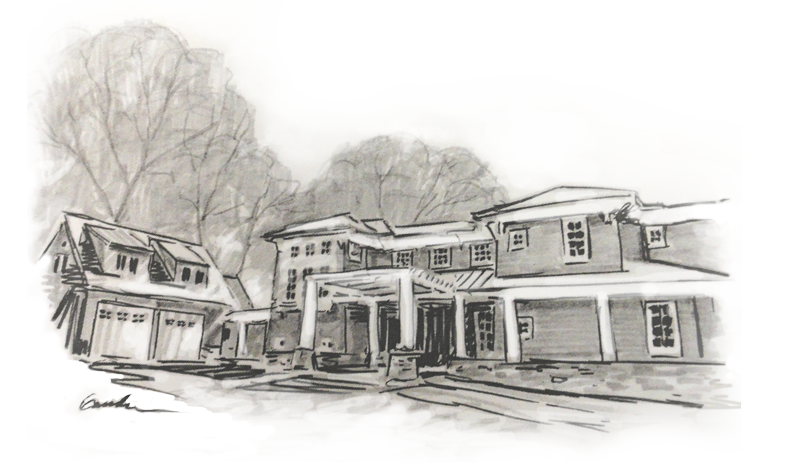 As experts in custom home building and renovation, Winchester’s goal is to build a special home that captures each client’s unique vision — a home that will provide years of enjoyment while maintaining a timeless sense of beauty, style, and quality.